You've followed all the tips on how to host the perfect braai. The fridge is stocked and the coals are burning, but you feel as if the braai needs a little bit of oomph. Here are 15 marinades to take your braai from so-so to super! A classic sauce combination: peri-peri and chicken. Simple peri-peri sauce by Jan Braai. 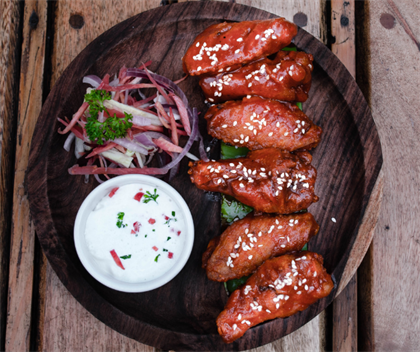 Sticky apricot chicken wings are the perfect braai starter. Leave this traditional marinade on the chicken for at least 24 hours for maximum flavour. Rump steaks in beer marinade sounds kind of incredible. 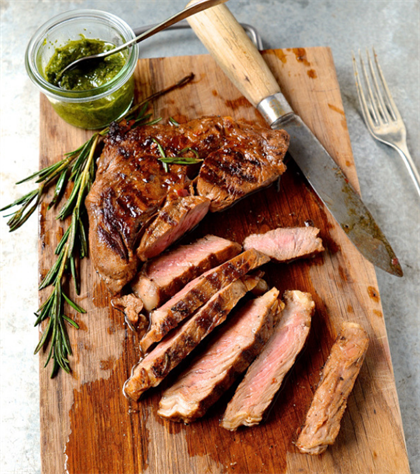 This recipe is everything that it promises to be: Best marinated rib-eye steak. 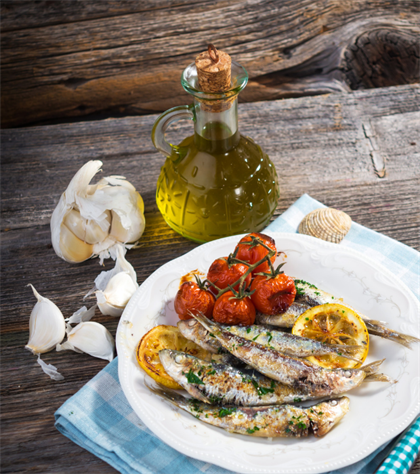 Marinated sardines over the coals is a great healthy braai recipe. Tuck in with your hands with these peri-peri marinated prawns. Vegetables get some sauce, too! Mushroom kebabs in a yoghurt marinade is a new way to cook mushrooms on the braai, and we love them! Basic veggie kebabs get a little special treatment with this marinade. Greek-styled marinated chops with olive and mint potato salad is the whole package! This Dijon and thyme lamb marinade is versatile and can be used on the braai or in the kitchen. A winner every time: Sticky pork ribs. 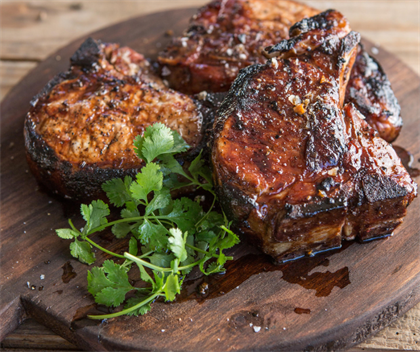 This dish is packed with flavour, thanks to the beer marinade: Pork steaks in a stout beer marinade. 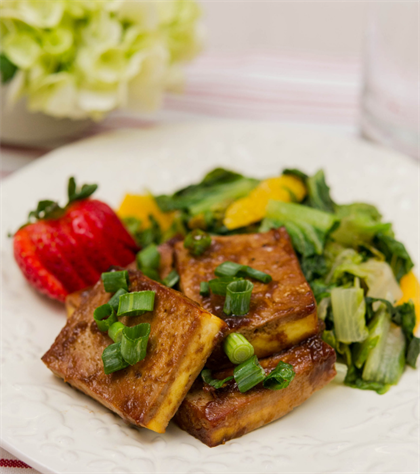 Rooibos tea adds an interesting flavour to these pork ribs. Read next: Don’t be that guy at the braai - are you one of these 6 worst characters found around the fire?